No need to search any longer! 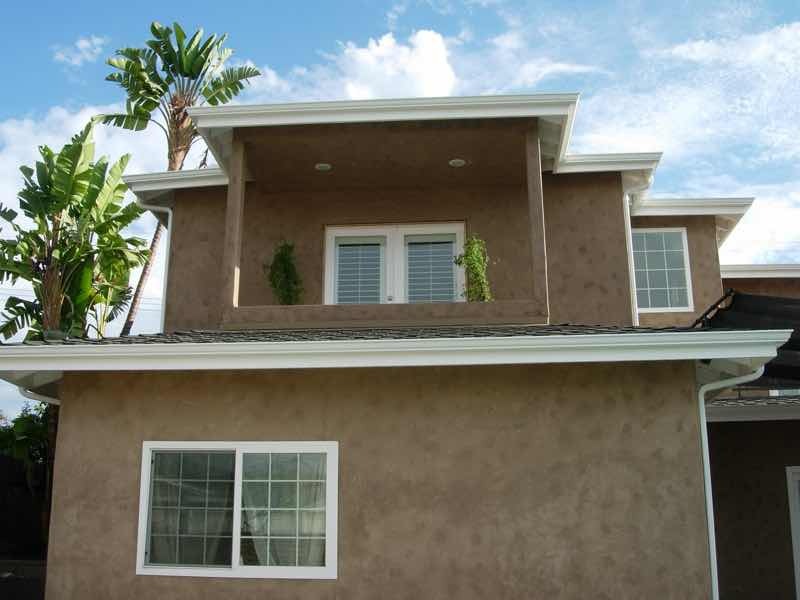 You’ve found the Chino area’s top provider of premium quality and cost effective rain gutter solutions. State licensed contractors, BBB certified and servicing experience in the area since 2008, we have the knowledge, skill, and resources to provide your home with beautiful, seamless rain gutters that will last for decades. 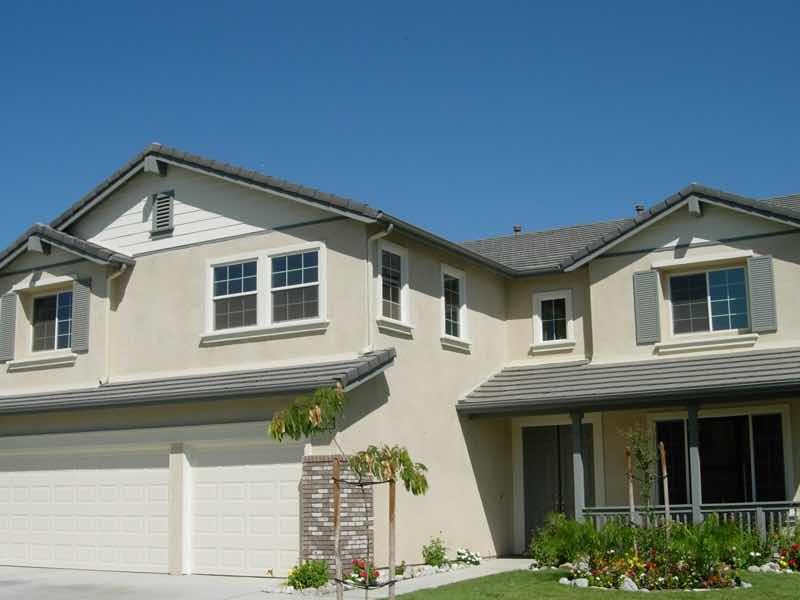 We proudly cover the entire Chino area, from South Euclid Avenue clear to Peyton Drive, Chino Airport to Ruben S. Alaya Park, Edison Avenue down to El Prado. It’s not just our professionalism and dedication to premium quality that sets us apart, but also that we care about your satisfaction. You and your family deserve the very best, and the best is just a phone call away. 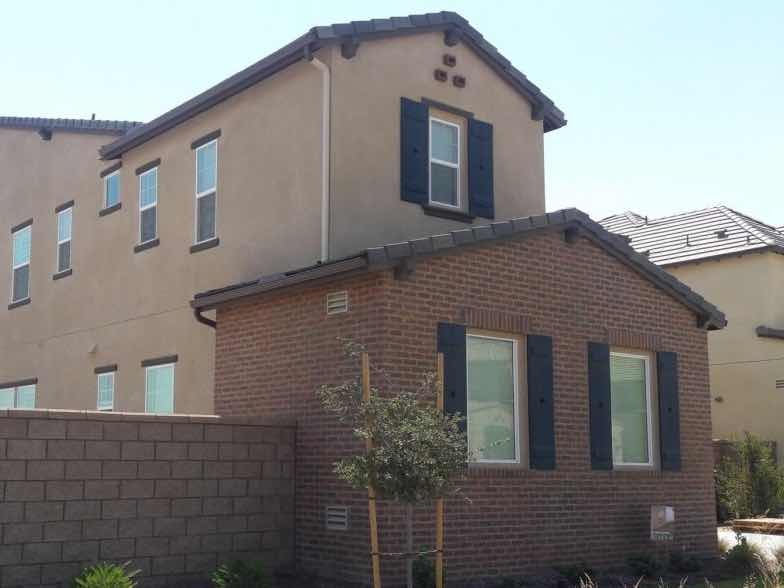 Many here in the Chino area have asked us “Why does our home need rain gutters in the first place”? Well, quite simply, without something to divert the rainwater that slides down your roof, it runs down and soaks into your walls, down into your foundation, out into your landscaping and onto your walkways. In time this can cause staining, mold growth, structural damage, yard flooding and slipping hazards. Just think, you can save yourself from costly repairs, keep your home looking it’s best and protect your family from harm, all with seamless rain gutters! Call Mr. Patio Cover, your local rain gutter solution experts today. I just got my rain gutters replaced and I am very pleased with the workmanship. The staff was very professional and responsive. Chuck gave us a great deal and you cannot compete with his price. I also like that his company feels like a family run company in which the owner knows their clients well and can respond quickly. I called several other companies prior.. and it seemed very difficult scheduling with a larger company. The colors of my rain gutters matched perfectly with the exterior of my house. I would highly recommend them to anyone! Thanks Chuck for making this process so easy. Looking for rain gutters that will stand the test of time? Rain gutters that will last, leak free for decades? Are you looking for rain gutters that will match your home, both in shape and color and add to its original beauty? Are you looking for rain gutters that fit all these criteria but are still cost effective? You don’t have to look anymore; you’ve found them. Because our sturdy, aluminum rain gutters are formed seamlessly, there’s no chance of a leak down the line. We custom build them individually, so they fit your home’s unique shape like a glove. They come in over thirty different beautiful colors in baked enamel paint that are guaranteed not to fade or peel. All this at a shockingly low price!